Before moving to Monaco, starting a business or getting a residence permit you need to do a simple, yet quite a challenging thing: rent or buy a property in Monaco. 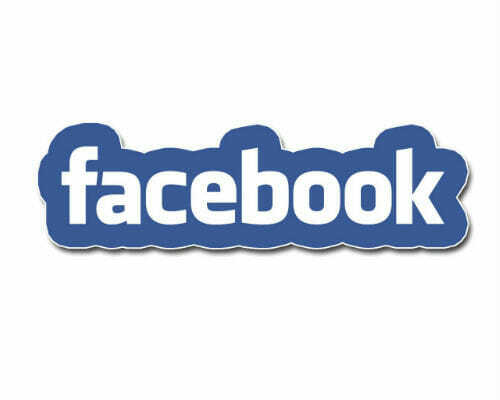 Here you will find a list of the most common questions answered by real estate professionals. Please read the information below; your comments and questions are most welcome! Where to start searching for a property in Monaco? First you need to decide on the budget, area and timeframe. Most likely you have already been to Monaco and have a rough knowledge of real estate prices. Maybe you even have a favourite street and a checklist for your future home. 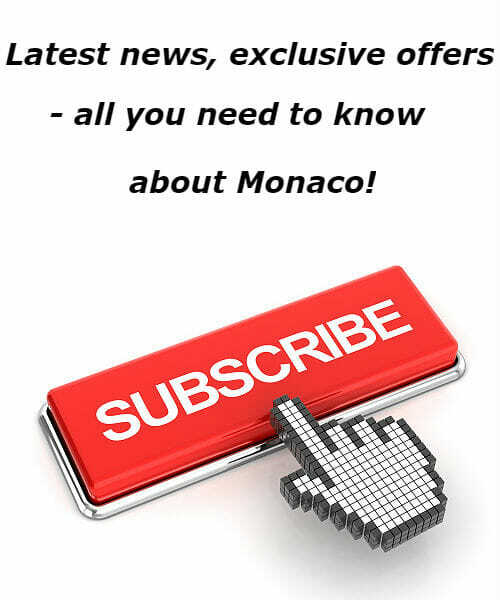 Here you will find a guide and a price range to different areas of Monaco. 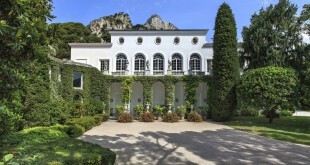 The real estate market in Monaco is managed by agencies. 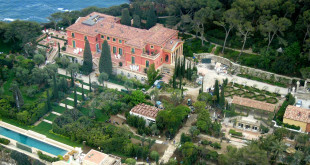 Private rentals or sales in Monaco are a very rare phenomenon. There could always be exceptions and you may buy or rent a property directly from a friend of yours. However, 99% of transactions in the Principality are signed through real estate agencies. What is the current situation on the real estate market? About two years ago there was a rise in demand and price for the properties in Monaco. Whether it has to do with a global financial crisis or just with an increased desire to live in a safe and beautiful European city, the demand now exceeds the supply. It is not easy to find a suitable option and prices for quality housing are growing. How much does it cost to rent an apartment in Monaco? The price range can be very different depending on the area, state, age and prestige of the building. A monthly rent for a small 20-30 m2 studio starts from 1,800 euros. They barely reach the market due to a very high demand. As elsewhere in Europe, the size of an apartment is not measured by the number of rooms, but bedrooms. Thus a rent for a one-bedroom 50 m2 may well range from 3,500 to over 7,000 euros depending on the “quality” of the building and its area. The higher the budget, the more difficult it is to find a suitable apartment, as the clients become still more demanding. How much does it cost to buy an apartment or a house in Monaco? 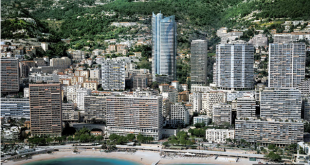 From 2013 to 2014 housing prices in Monaco increased by an average of 17%. A square metre of premium real estate now costs about 70,000 euros. However, Monaco only came second in the world’s list of most expensive properties, after Hong Kong, because of a weak euro. 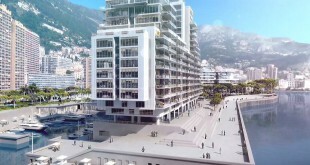 Studios without a sea view in Monaco start at 1.5 million euros. 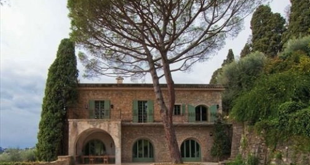 A sea view rockets the price of a similar property to 3.9 million euros. Four or five bedroom apartments are sold at between 13.3 and 67 million euros, depending on their size and view. The demand exceeds the supply. In the heart of Monaco, near the Casino, only 10% of apartments are out there for sale. Why is real estate in Monaco so expensive? 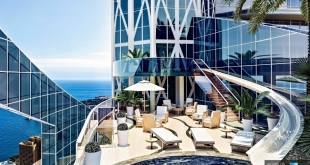 A high cost of housing in Monaco is due to a high demand and limited supply. The Principality of Monaco is the second smallest country in the world after the Vatican, it only occupies about 2 square kilometres. 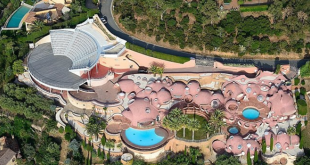 A Monaco address and residency give substantial financial benefits to rich people who are willing to pay for their comfort. Western Europeans pay an average of 40% income tax (and in some countries, like Sweden or Denmark, over 50%). The Principality of Monaco frees its citizens and residents from income tax. Wealthy people prefer to live in a great climate and safe country, with the best facilities for children, and they can afford it thanks to their tax savings. But please do not think that only millionaires live in Monaco. Many “normal” people live here, working in finance, retail, and the service and tourism industry. By the way, French people are not exempt from income tax in Monaco. Since 2001 a special agreement to this effect was signed between the two countries, initiated by France. 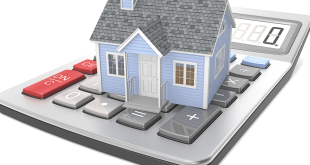 What financing do you need to sign for a rental? The Principality of Monaco has a standard system of payments between the agencies and property owners. The agency receives 10% of the annual rent. A tenant pays rent for the first three months and a deposit for the last month, and a registration fee also applies. You should expect to pay a 6 months’ rent in advance. A property owner must be confident in your future ability to pay. This is when you may need to provide a bank statement, work contract or a bigger deposit. Since the demand exceeds the supply, owners are free to choose their future tenants. 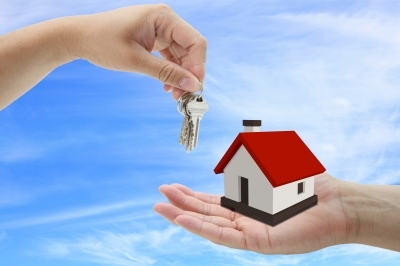 What is the registration fee for a property purchase and sale contract? A buyer pays a 3% agency commission on the property price. Notary fees and other tax paid to the budget of the principality account for another 6%. The total purchase price is therefore increased by 9%. If you buy an apartment in a new building, the notary fees are 2.5% of the property value. Choosing a real estate agency in Monaco. Most often an agency is recommended by satisfied clients. It follows you through all the stages of the transaction: searching for suitable options, arranging viewings, price negotiation, signing and registration of the contract, and paying rent and utility bills. If you have a leaky faucet or you want to get a dog, contact the agency first. You may have to deal with the same agent for years. It is therefore important to find a reliable person for whom you will be a priority customer. If you have children, you may be required a proof that they live in decent accommodation when applying for your residency. In other words, you cannot rent a 20 m2 studio for a family with children. If you are buying an apartment or a house in Monaco, your chances of getting a residence permit increase significantly. If you want to register your company: renting or buying an apartment with a “usage mixte” status would give you a registered legal address. But it may also limit the nature of your activity. You cannot receive clients or place your employees here. It is the time to purchase luxury property? Real estate in Monaco for $1 million: is it possible?